For twenty-seven-year-old Jaye Logan, life has been full of neglected opportunities and missed chances. He's had an incredibly unadventurous career as an assistant librarian and only one serious girlfriend. But on the day he decides to literally climb a mountain and seek something better in life, something better finds him instead. That glorious day, Jaye rescues a beautiful young woman and realizes he's just met the girl of his dreams. In the turmoil surrounding her rescue, though, he doesn't even ask her name. She slips through his fingers - another casualty of his too cautious life. Reeling from disappointment, Jaye writes a simple yet heartfelt e-mail about the key to life and sends it winging into the ether. When that same inspirational e-mail returns to his inbox three years later - after impacting people around the world - Jaye is at another crucial intersection in life. The e-mail reminds him of what he lost, and he embarks on a life-changing journey to find it again, a journey full of adventure, mystery...and maybe even love. As I said, I haven't been a fan of the romance genre but I'm a lot more interested in it now. I truly enjoyed the story that is laid out in this book. I loved the plot twists and turns and how the character's lives intersected. I don't want to say too much and ruin the book so I'll just say he keeps you guessing up until the last few pages. 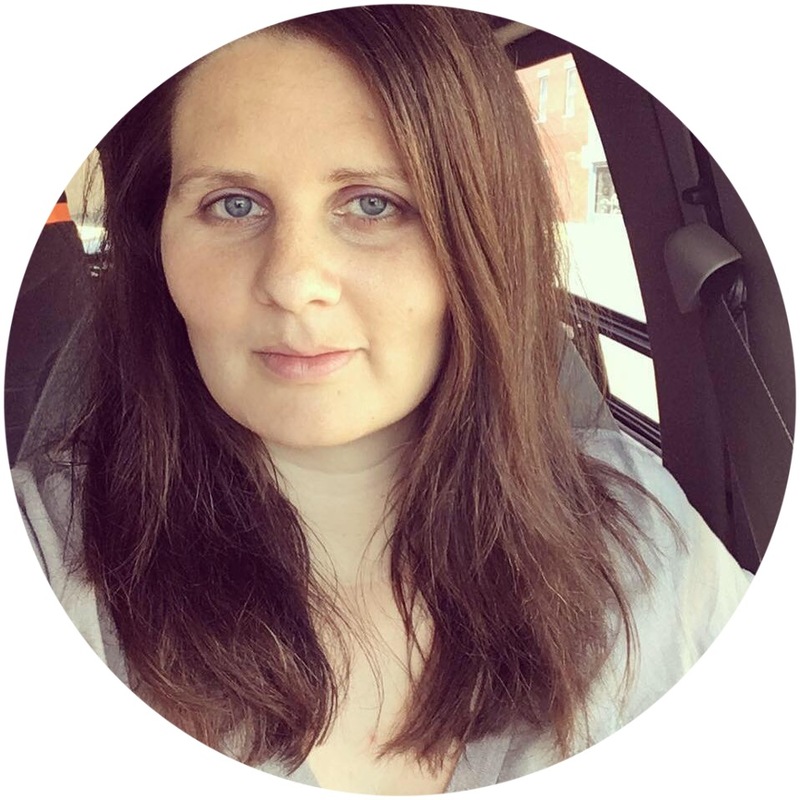 When I first started the book, I thought I had it figured out but I definitely did not! I read it very quickly to find out what was going to happen! The characters are very relatable, the main character Jaye especially. Who in their life hasn't played it safe and not taken that chance they wish they would have? Each character that's brought to life includes a little part of all of us. At times, I even got a little teary-eyed while reading. You can find the author at his website - JeremyAsherAuthor.com - where it lists all the social networking places you can find him. It also says he's hard at work on his second book which I would definitely recommend, if it's anything like his first! 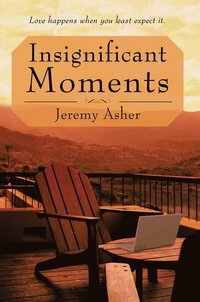 If you'd like to purchase Insignificant Moments, please go to iUniverse, Barnes and Noble, Amazon or Borders. Disclosure: I received a free copy of Jeremy Asher's book through iUniverse in exchange for my honest review. These opinions are my own. Hi Shay! I never get this luxury to be sitting on a couch next to Husband commenting on blogs because I'm at my parents' house using my dad's laptop!